Dave Duffus is a musician & songwriter based on Melbourne's beautiful Mornington Peninsula. Dave is married to Maigread and they have three children; Ryan, Caleb & Courtney. Their business DMD Productions specialises in scoring music to video, recording voice-overs etc, as well as video and audio editing. This enables all or most of your post-production needs to be serviced at the one location. DMD Productions is also well equipped for vocalists and songwriters wishing to record high quality demos. 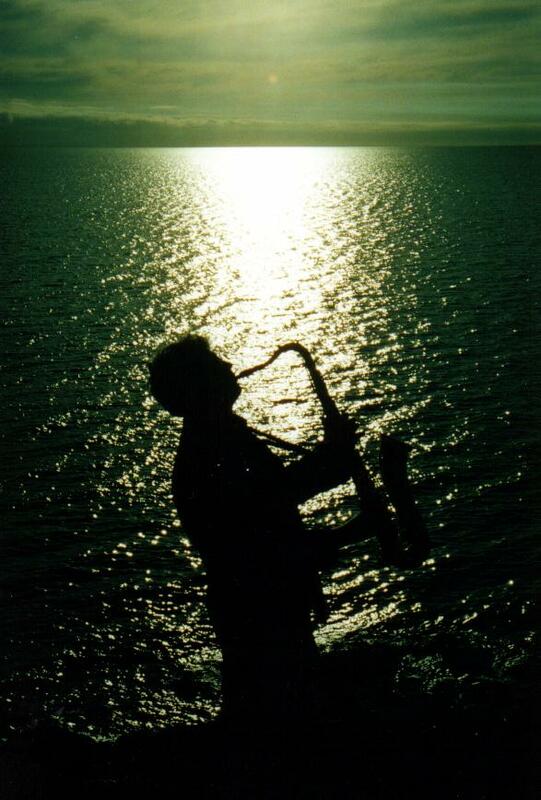 Dave is a freelance saxophonist and can be booked for functions by visiting the contact links provided. Have a great day & take some time to talk to your Creator - He cares! Dave has released 2 albums; "Humidity" & "Memorable Melodies"
Belinda Mahon - A past client & a beautiful voice!